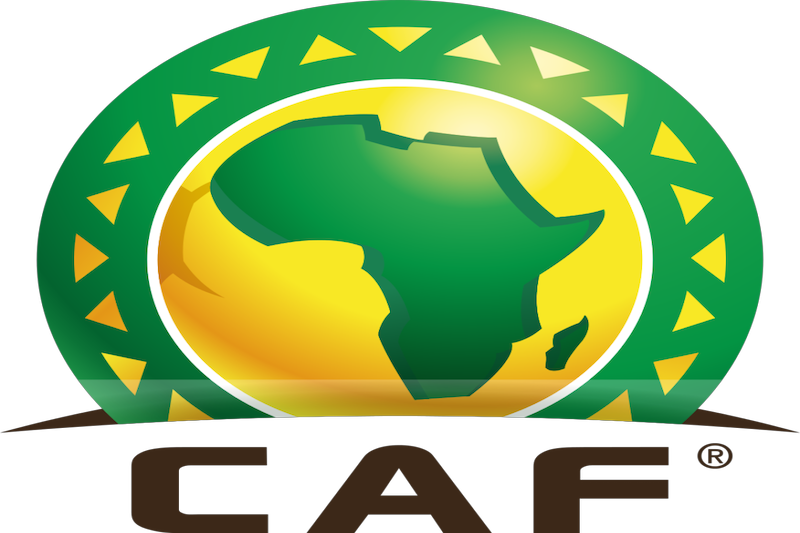 Ghana’s Normalization committee mandated to take charge of Ghana football had requested for an extension of time to submit the two Clubs to represent the country in the CAF Champions League and CAF Confederations Cup competition since the country could not meet CAF’s deadline. Dr. Kofi Amoah together with his team will meet the Premier League Clubs to conclude on the two teams to represent Ghana in Africa. Ashanti Gold and Medeama could be the two teams to be selected for Africa having placed first and second respectively at the end of the first round of the 2017/18 Ghana Premier League. The Ghana Football Association (GFA) kindly invite all Premier and Division One League clubs to a consultative meeting with the GFA Normalization Committee on Friday, 19th October, 2018 at Alisa Hotel, Accra at 12:00 hrs. The meeting is being called for the Normalization Committee to familiarize with the clubs, seek members’ concerns on the current state of the league’s and the future of the Association.